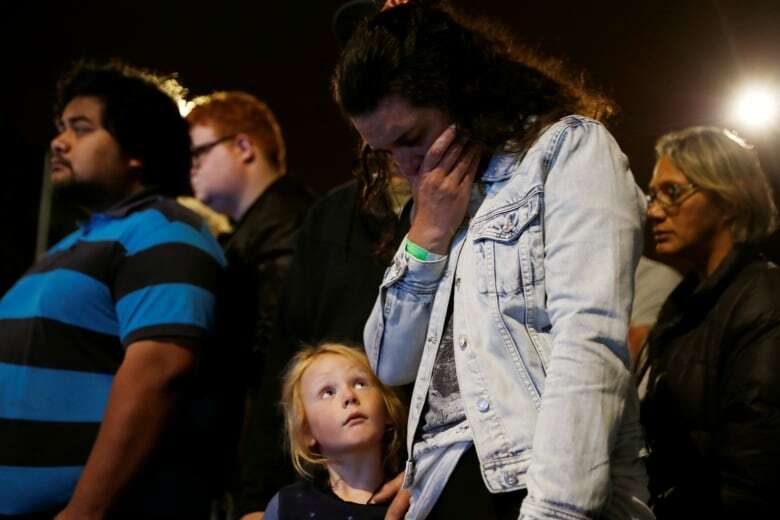 The death toll in the attack on two mosques in the New Zealand city of Christchurch rose to 50 after investigators found another victim as they removed bodies from the crime scenes, the country's police commissioner said on Sunday, New Zealand time. The bodies of the victims in the attack by a suspected white supremacist in Friday's attacks had not yet been released to families because investigations were ongoing, but police were working as quickly as they could to do that, Police Commissioner Mike Bush said at a media conference in Wellington. "It is with sadness that I advise that number of people who died in this event has now risen to 50," Bush said. "As of last night we were able to take all of the victims from both of those scenes. In doing so we were able to locate a further victim." 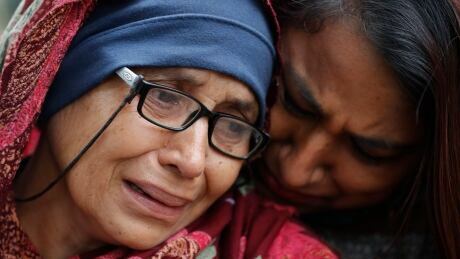 The body of the 50th victim was found at the Al-Noor mosque, where more than 40 people died on Friday after a gunman entered and shot randomly at people with a semi-automatic rifle with high-capacity magazines, before travelling to a second mosque. Bush said there were also 50 people injured. He also said 36 were being treated in Christchurch Hospital, with two remaining in intensive care, and one child was at a dedicated children's hospital.